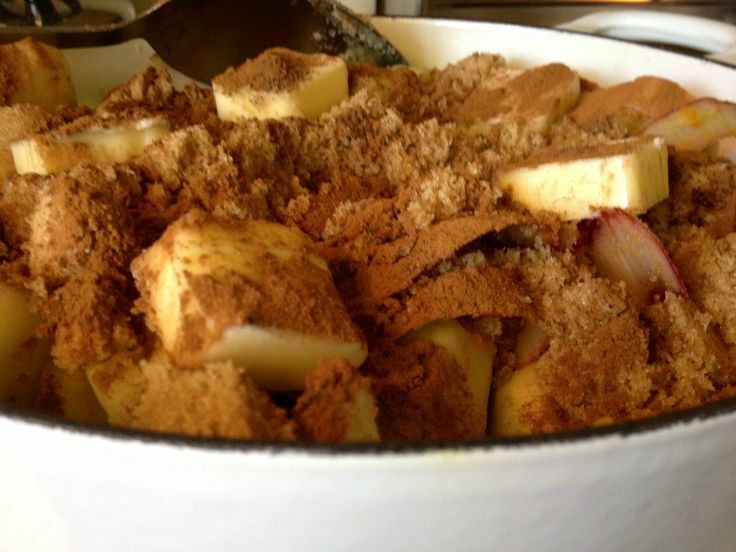 Mother’s Day Brunch Recipe Round-up! 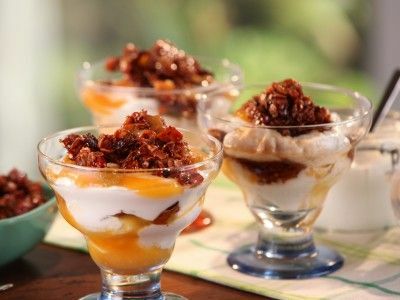 These delicious recipes are sure to please any and all mothers in your life & will be sure to celebrate them in their own special way! Show those mamas some love, and there is no better gift than the gift of food. I think so at least. No better way than to show someone that you genuinely care. Thinking eggs are just the ticket? 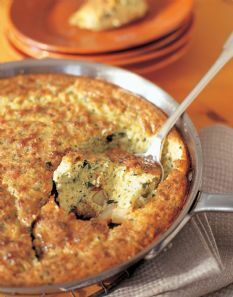 Or Ina’s Baked Potato & Basil Frittata is simply delightful too! This Eggs Benedict Casserole will make your skirt fly up! 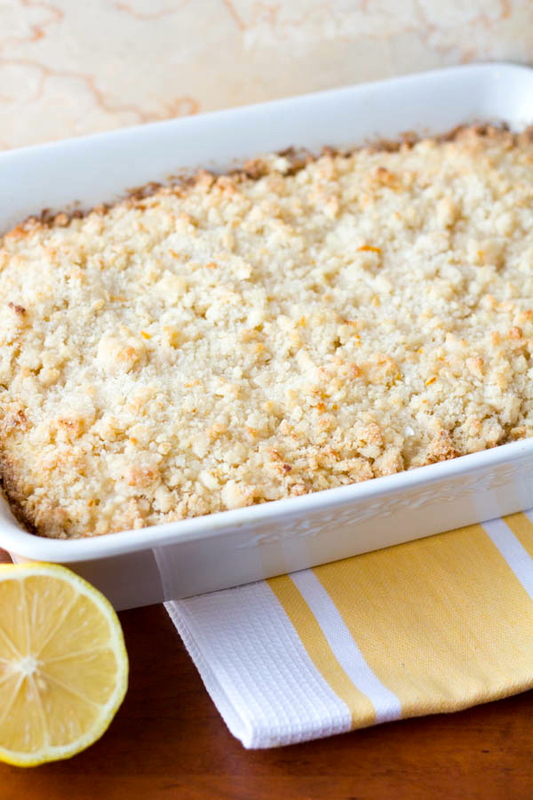 This Lemon Cream Cheese Coffee Cake from Two-in-the-Kitchen is divine! But, there is always an argument to be made for classics like Blueberry muffins or Banana Nut Bread. 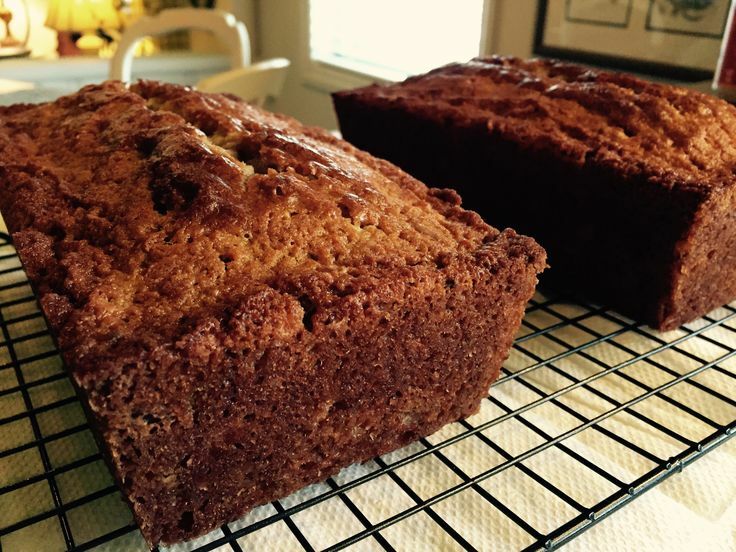 Or Best-ever Banana Nut Bread from yours truly! They are classics for a reason. And who could argue? I love them both! Or perhaps pancakes or waffles? Who could go wrong with either of those options really? These Roasted Strawberry pancakes from Add a Pinch would be divine! I don’t know any mother that wouldn’t want to sink her teeth into these. And they are just beautiful! But, my love language is the classic Belgian Waffle. Deep wells for all that heavenly maple syrup and light and crispy edges do me in! 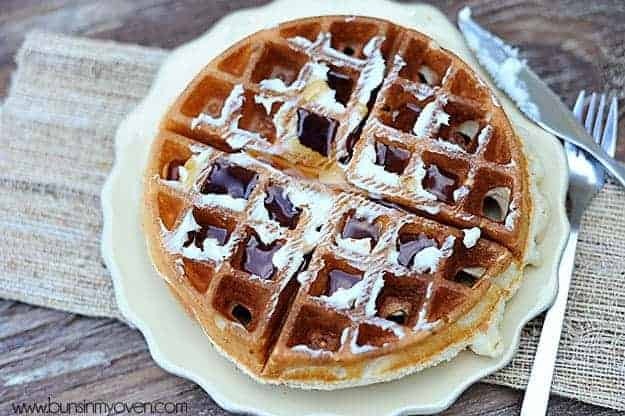 This is a delicious Belgian Waffle recipe from Buns in my Oven. I could just sink my teeth into that right now. 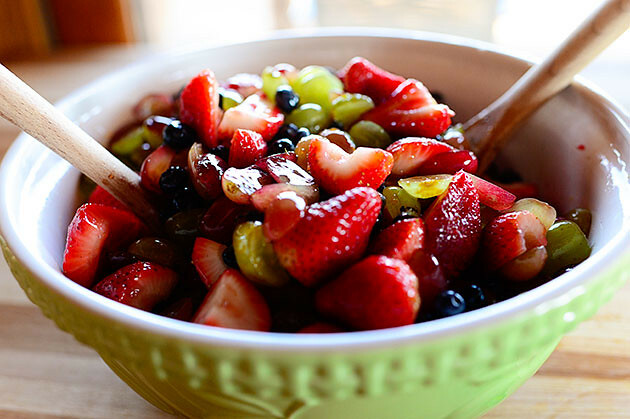 Love, love, love serving this easy fruit salad. And it’s always a hit! My mom could really get into that dish for sure. So, whether you are surprising her with breakfast in bed or going all out for a delicious family brunch, I hope she knows how loved and treasured she truly is. We can never show our loved ones too much affection or say thank you nearly enough. But, brunch is a good place to start. And for all you precious mothers out there, thank you for all you do to make our next generation a great one! She will always have my heart. I love you mama & I am extremely proud He chose you to be mine! You are the woman I will forever aspire to be and I will consider myself blessed to come close. Daddy & I love you with every ounce of our being. Oh yeah, and Mia too. Beautiful girls- inside and out!